When she is nine-years-old, Louise Kirk's mother disappears, leaving a note that reads only--and incorrectly--"Louise knows how to work the washing machine." It is not long before a strange couple and their adopted son, Abel, move in across the street. Louise quickly grows close with the exotic Mrs. Richter, but saves her stronger, more lasting affections for Mrs. Richter's intelligent son. From this childhood friendship evolves a love that will bind Louise and Abel forever, and though Abel moves away and Louise matures into adulthood, her attachment grows dangerously, fiercely fixed. 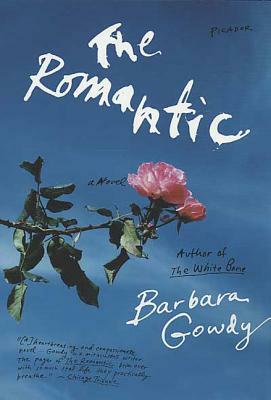 Barbara Gowdy is the author of several books, including Helpless, The White Bone and The Romantic. Her fiction has been published in more than twenty countries. She lives in Toronto, Ontario.